Burt's Bees began when co-founder Burt Shavitz picked up a hitchhiker in 1984 in his yellow Datsun. Shavitz, who died yesterday at his home in rural Maine, and that hitchhiker would eventually become business partners. The skincare products would become ubiquitous and Shavitz's face would be emblazoned on the packaging. Roxanne Quimby, the hitchiker and an artist in Maine, quickly "hit it off," according to the company website. Quimby made candles with unused wax from Shavitz's beehives, the source of his roadside honey stand. "They made $200 at their first craft fair; within a year, they'd make $20,000," the company states. He would eventually sell off his stake for an undisclosed amount, but he continued to be compensated for his bearded likeness on company products. Shavitz had a love of golden retrievers and the color yellow, the preferred shade of company packaging. 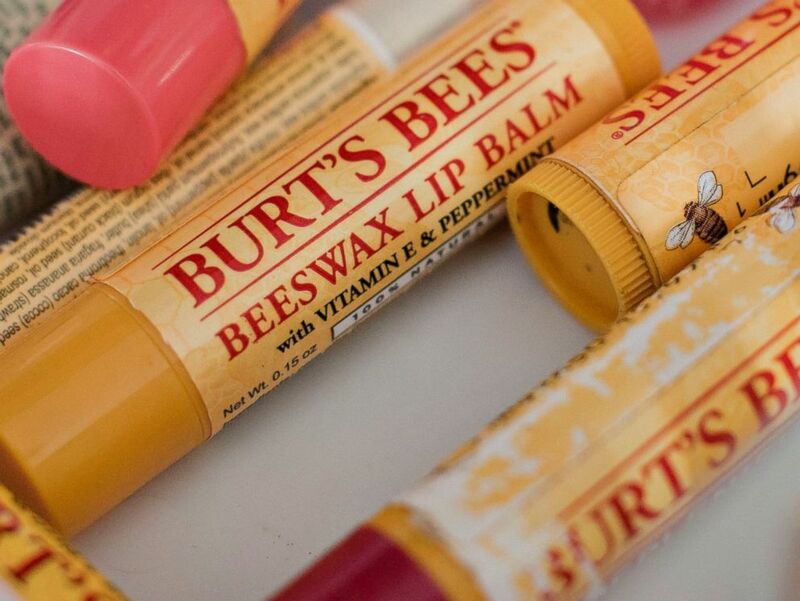 Burt's Bees lib balm is pictured in Tiskilwa, Ill. on Feb. 3, 2015. "Burt was a complex man who sought a simple life in pace with the seasons of nature on his land. If there is one thing we will remember from Burt’s life, in our fast-paced, hi-tech culture, it’s to never lose sight of our relationship with nature," the company said in a statement. 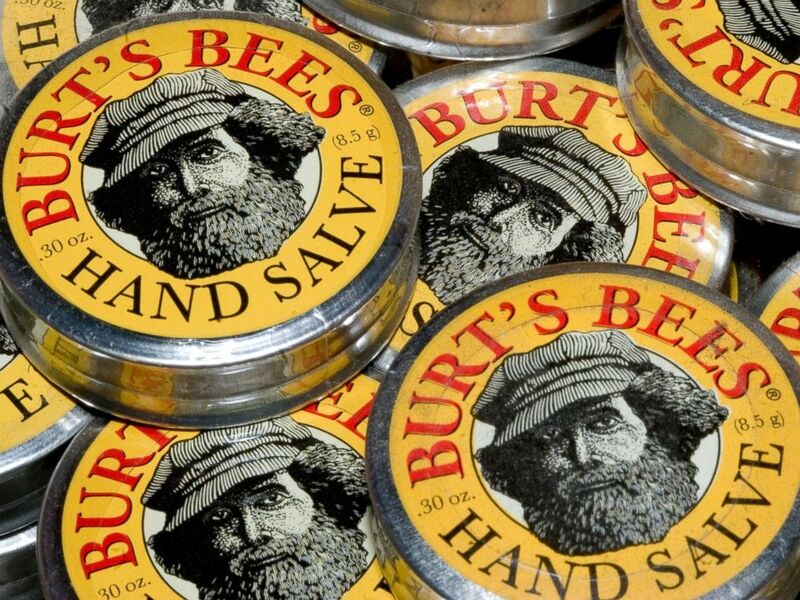 By 1989, the company started shipping hundreds of Burt's Bees' candles, the company said. In 1994, the company relocated to North Carolina from Maine. Around that time, Shavitz left the company and moved back to Maine, saying he was forced out after having an affair with an employee, the Associated Press reported. He lived in a house without running water, heated by a wood stove, according to several reports. The company eventually opened offices in the U.K., Ireland, Canada, Hong Kong and Taiwan. In 2007, Clorox bought Burt's Bees for $925 million. Today, fans can buy Burt's Bees from national retailers like Target and major pharmacies. Burt's Bees hand salve is pictured in New York City on Oct. 31, 2007. The former city photojournalist told the New York Times last year as a documentary about him "Burt's Buzz" was released, "I've been extremely fortunate for an entire lifetime — as long as I wasn't in urban America." As a photographer in New York City in the 1960s, Shavitz captured "key figures in the civil rights movement, beat poets, artists and images central to the burgeoning environmental movement," the company said. Through his company, he focused on on the perilous relationship between bees, humans and food with causes like The Burt's Bees Greater Good Foundation.